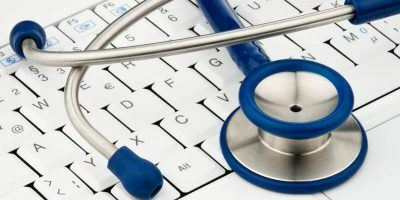 Regardless of your profession, if your work involves computers, you can’t deny the importance of productivity enhancement tools that either make your work easier or less time consuming. 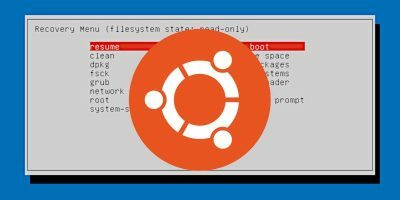 If you’re on Ubuntu Linux, it’d be reasonable to assume that you’d be using a version that ships with the Unity desktop. If that’s the case, then you must surely be launching apps by clicking the corresponding icons pinned to the Unity launcher bar. Now, some of these apps – like gedit, LibreOffice Writer, and more – deal with files. 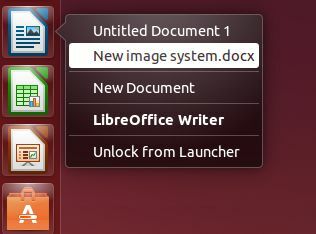 What if you could directly launch an app with one of the recently opened files? Won’t that save some of your precious time? 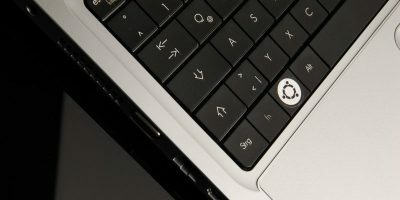 In this article we will discuss an app, Ubuntu-Recentquicklists, that lets you do this. 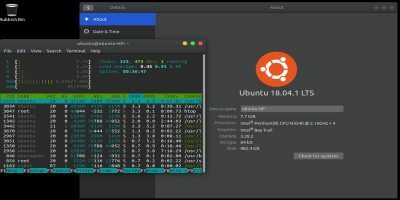 Note: All commands, instructions, and features mentioned in this article have been tested on Ubuntu 14.04. 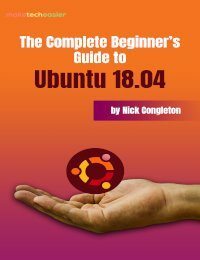 Ubuntu-Recentquicklists is basically a Python script that adds recent files to the right-click menu of the apps pinned on the Unity launcher bar, allowing you to directly launch an app with one of the recently opened files. The tool also offers some configuration options that, for example, let you specify the max age of files (how old they should be), whether or not to produce a notification of you trying to open a renamed/moved/deleted file, and more. 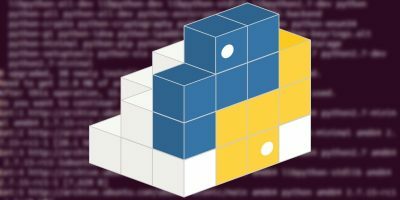 As is clear from the last command mentioned above, you need to have Python3 installed on your system. 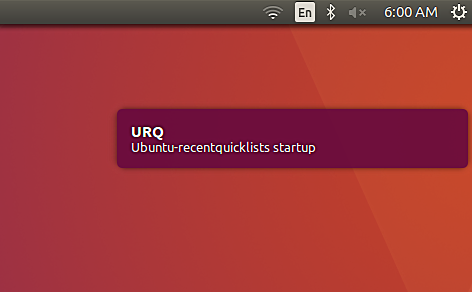 When Ubuntu-Recentquicklists is launched, you’ll see a notification similar to the one shown in the screenshot below. 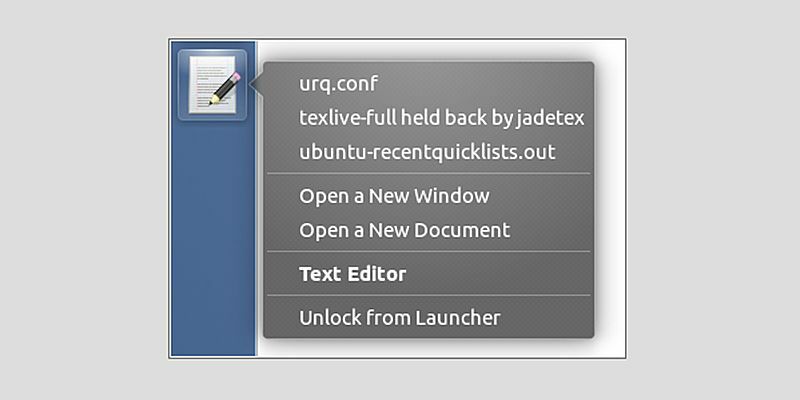 Once you’ve launched the tool, all you have to do is right-click on an app icon pinned to the Unity launcher bar, and you’ll see the name of some recently opened files in the menu. Click any of them and the app will launch with that particular file opened. The tool’s official website says that it should work with any app that handles files, although some apps have been explicitly confirmed. 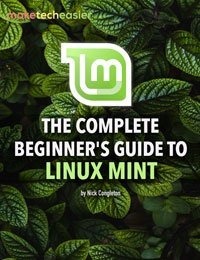 These include Libre Office (Writer1, Calc, Impress), gedit2 (standard plain text editor), Google-chrome (local html), Firefox3 (local html), VLC, Audacity, Clementine, Evince (standard pdf reader), Vivaldi browser, and Atom text editor. 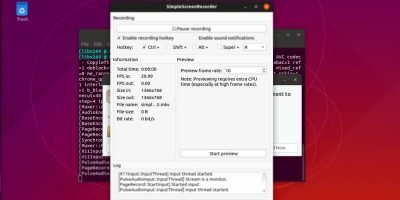 Ubuntu-Recentquicklists may seem like a very basic tool centered around a single feature, but its true potential can only be judged when you make it a part of your daily work. Those small number of seconds that it saves each time you use it add up to some valuable number of minutes at the end of each day and hours every week. 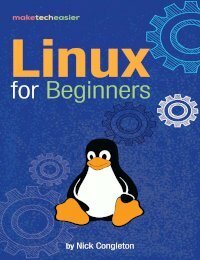 As for the tool itself, there’s practically no learning curve, and a decent amount of documentation is available on the official website, making it ideal for both beginners and experienced Ubuntu users.